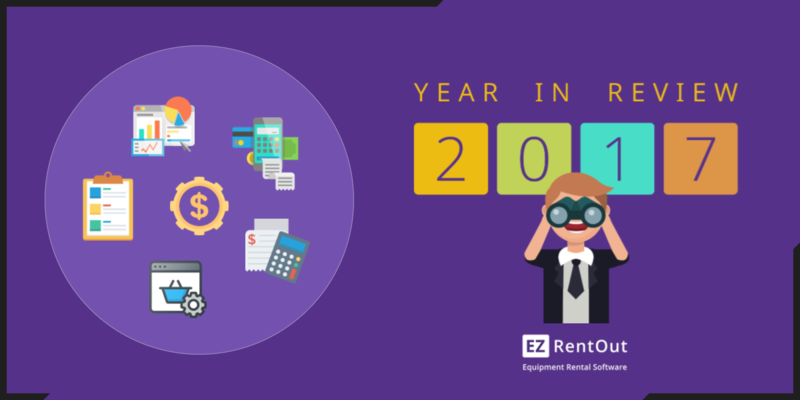 The EZRentOut team sure was busy last month! We’re offering more control to seasonal businesses, better record-keeping through default tax calculations, and an integration with Google Tag Manager to help your EZRentOut Webstore soar ahead of the competition! 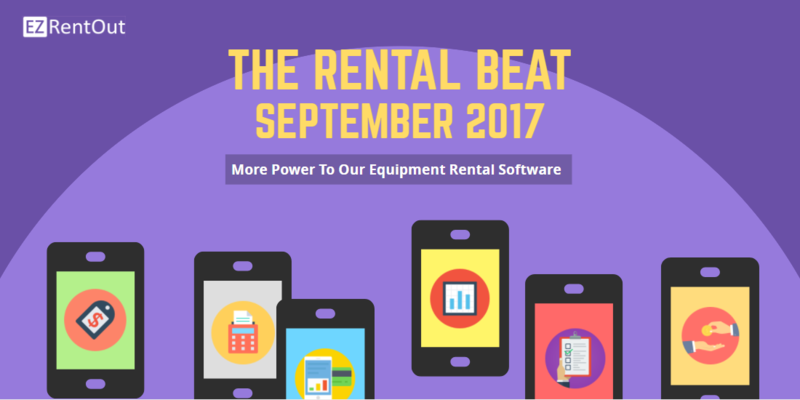 This month, our equipment rental software is all about offering you greater control over your rental business! Add security deposits and damage waivers, take pricing snapshots to manage rental rates, and create dynamic lists for orders. We also have nifty new Square and Braintree integrations to expand your Point of Sale options.